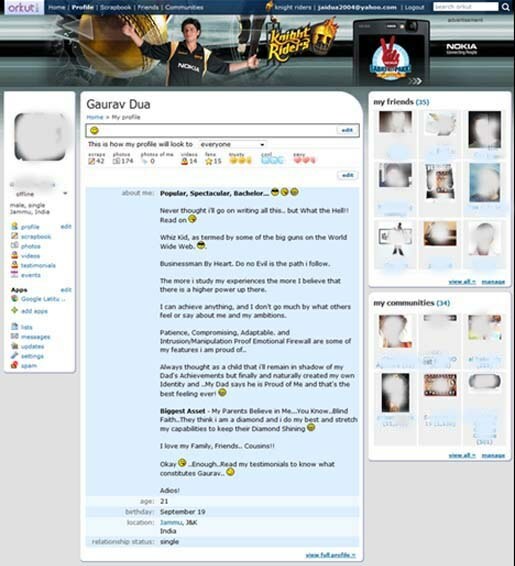 IPL Kolkatta Knight Riders Theme For Orkut ! The world’show-to-disable-the-orkut-themes-in-greasemonkey/"> IPL2 fever just now began and all of us are aware of the hot matches. 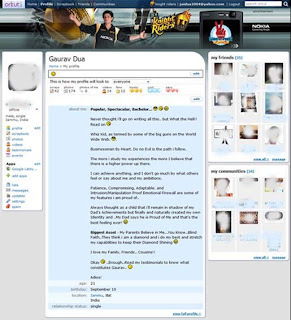 To cherish the fever, Orkut has released a new theme for Kolkata Knight Riders for a limited time. This team will be available until 24 May of 2009. This team is owned by chat-roster-lets-you-find-your-online-friends-in-orkut/">Sha Rukh Khan, the Indian Cinema super star. Some sources say that hack will be available for thisgoogle-chrome-theme-in-firefox-chromifox/"> theme. •Just navigate to Edit Skin Page in the Orkut account. •Then you will look at a new theme called solution-for-the-error-orkut-is-banned/">Knight Riders just upfront.